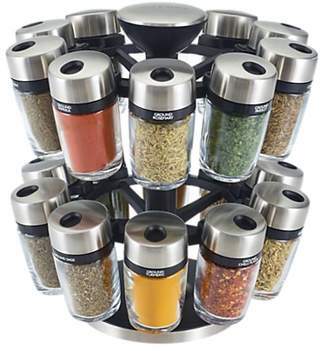 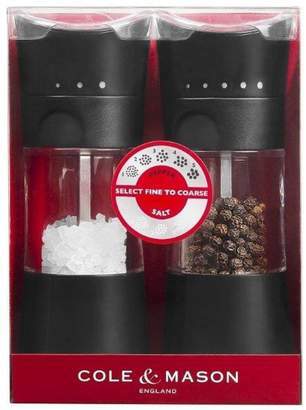 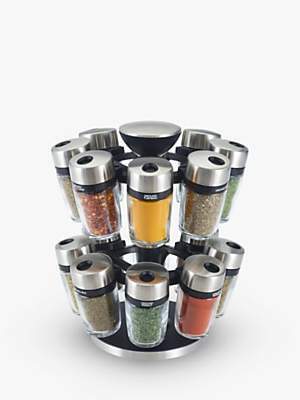 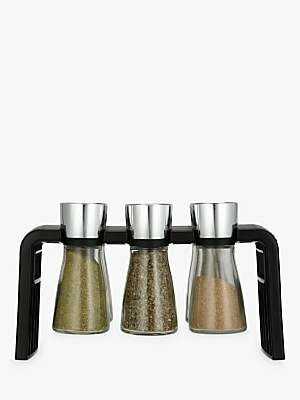 The contemporary spice carousel comes with 6 jars filled with herbs and spices that can be used in any number of dishes. 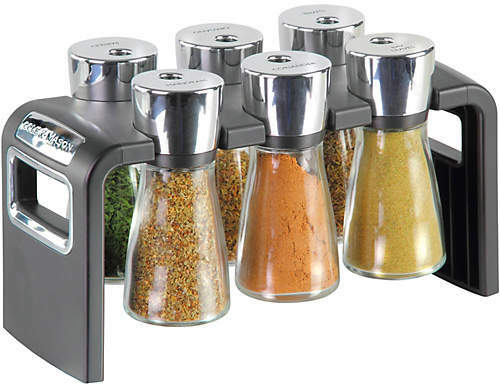 The handy jars feature a 3 click cap to help shake, pour or seal the ingredient. 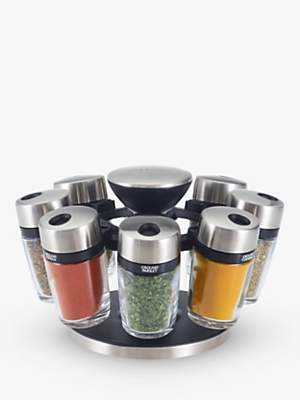 Each cap is labelled so it is easy to select which herb or spice you need. 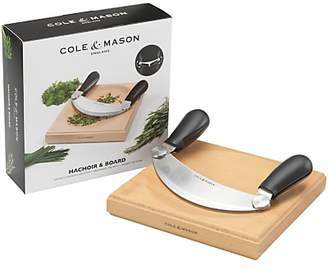 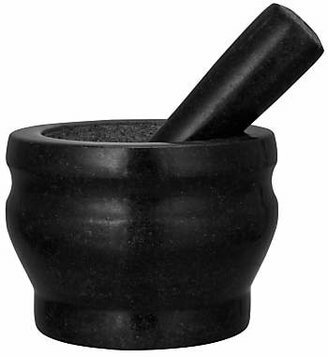 Contains: fennel seeds, ground marjoram, coriander seeds, ground oregano, ground thyme and ground basil.